“In 2006, our founder and brewer Ahren Tsacrios became very focused on his health and after trying kombucha for the first felt like it would give him a boost toward a healthier lifestyle. Shortly after adding kombucha to his diet, he decided he would try his hand at brewing his own from home. After a few test runs, he started sharing his kombucha with his friends and family. One of those friends was Eli Collins who was also trying to take on a healthier lifestyle. Eli noticed that he was getting the results that other people enjoyed as well. He noticed that most brands of kombucha found in Gainesville were shipped from across the country and thought Gainesville deserved its own kombucha brewery. Eli then created Revival kombucha which was later rebranded to Wellspring. 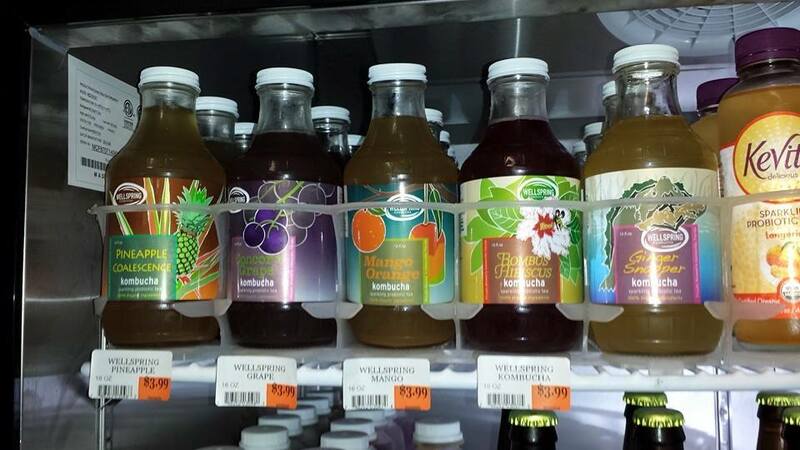 Next time you visit Ward’s Supermarket, be sure to pick up a bottle of Wellspring Kombucha to try this delicious and healthy beverage for yourself. 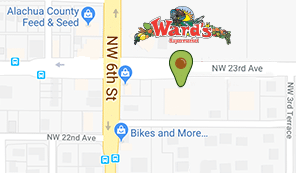 Ward’s is proud to carry this locally brewed kombucha to provide fresh, local, and flavorful beverages to the Gainesville, FL community.